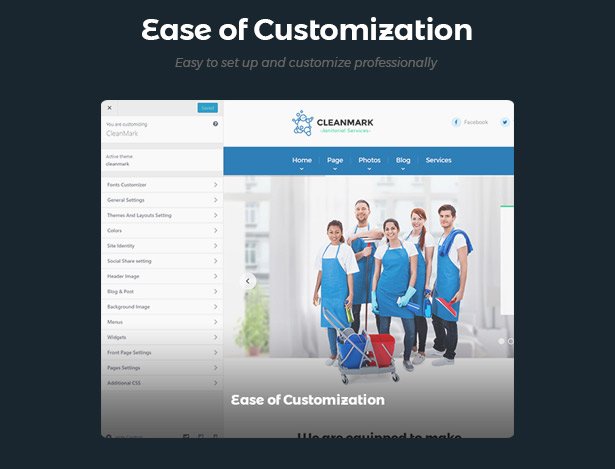 Cleanmark – Cleaning Janitorial Service WordPress Theme is a modern, clean and professional theme that is suitable for suppliers about Green Eco, Apartment, House, Office, Company Cleaning Service, housemaid, painter, construction, engineer, plumber service. 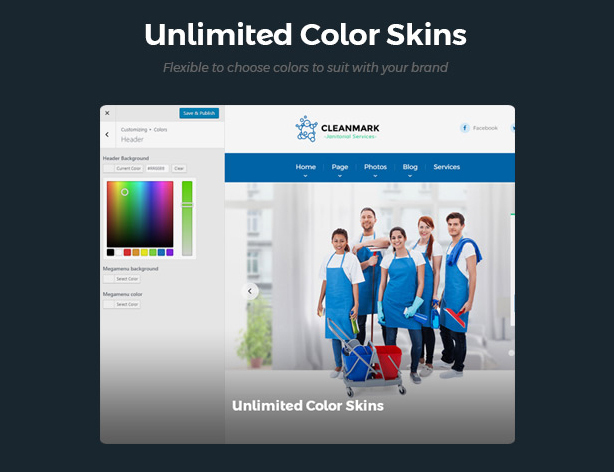 With the catchy vibrant trend design mixture harmony colors will help you to advertise your cleaning services to potential customers. 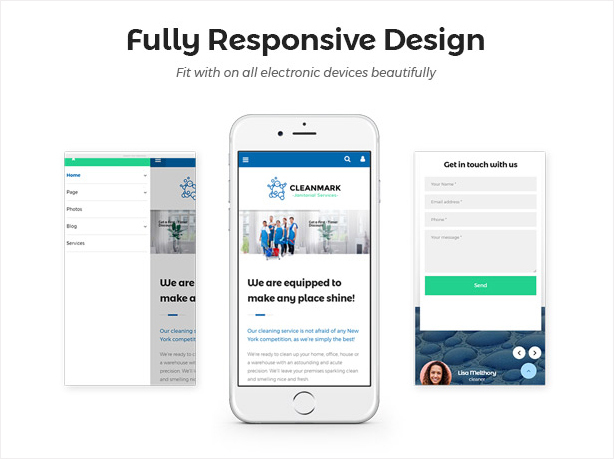 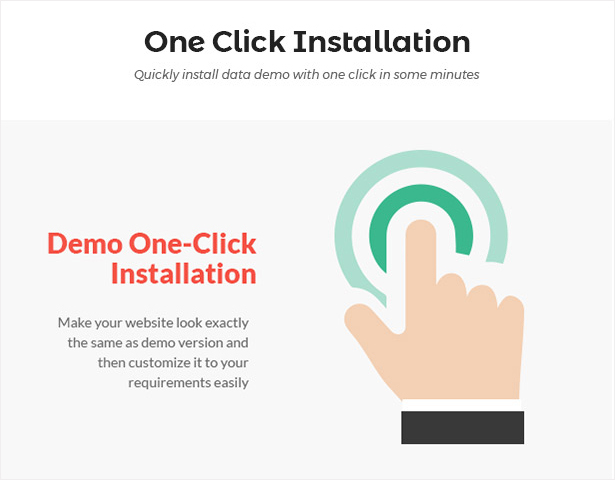 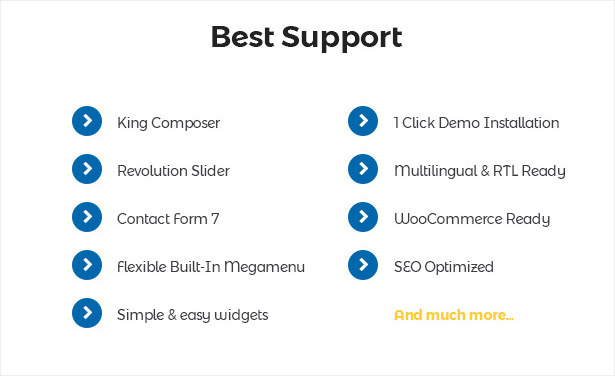 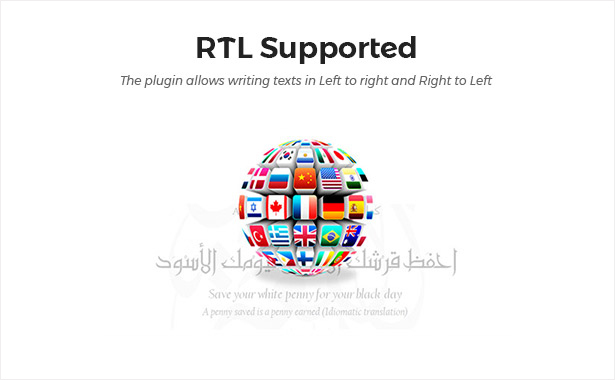 The great theme is awesome with 03+ homepage demos, completely Responsive & Retina Design, Ux SEO Friendly, Flexible Theme Setting, Unlimited Color Options, Mobile Optimized, Highly Conversion Rate Optimization and Unlimited Customize. 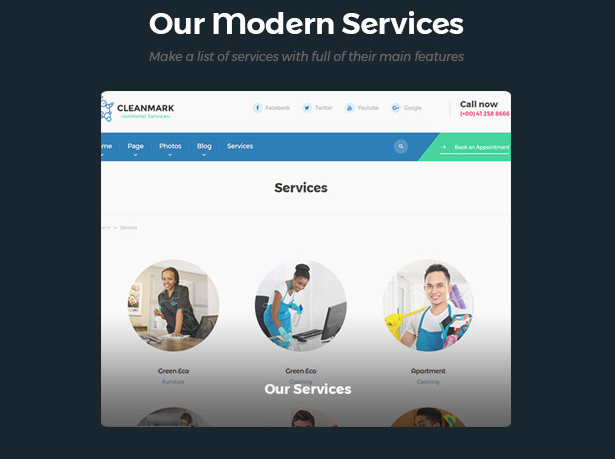 Besides full service and product overview, your customers will find a quote request form on your website. 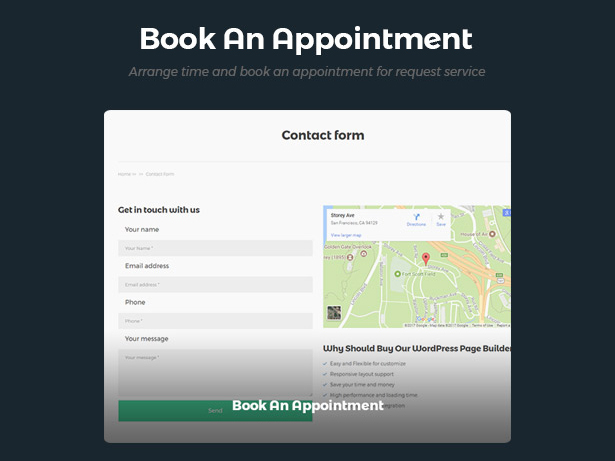 You can Book An Appointment with filling enough your personal info and request service you want.